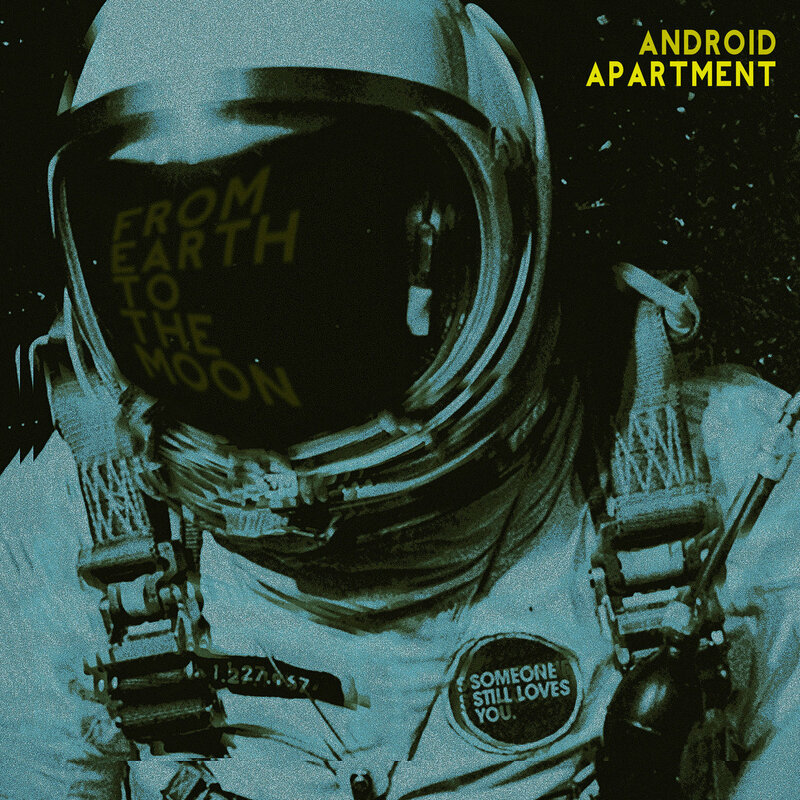 Android – Apartment is the stage name of Italian producer Alberto Rojch. His latest release for Business Casual, From Earth to the Moon, perfects Rojch’s upbeat, cosmic-funk style and brings it to new heights. From Earth to the Moon contains the type of music one would expect to listen at a club deeply rooted in soul and disco music, located in space in the year 2077. Space funk! There’s an inherent grooviness to it embedded in the layers of horns, pianos, and guitars accompanying the synths, intricate filtering, and heavy percussion. One of the most exciting aspects in most tracks is the vocals, although few distinguishable words can be heard, voices are left, right and center. Rojch makes a habit of intensely editing vocal samples, turning them into a somewhat glitchy new instrument, deprived of textual meaning in lieu of providing even more dance-inducing vibes. The record is an all-killer, no-filler affair. Every track is meant to keep the dancefloor packed with moving bodies, although there are enough intensity variations to keep the crowd interested. The melodic “Your Love” and fan favorite “Love Sensation” contrast with the more straightforward beats of “Got It Together“, “Let the Music Take Control” and “We Never Be the Same“. The tracklist is also well balanced, ensuring no track is too close in aesthetic approach an energy level in comparison to the previous one. Overall, the album seems to aim at keeping listeners glued to the dancefloor, happy and sharing love. It’s a feel-good experience for those looking to sweat and smile in equal proportions, and it absolutely succeeds in that respect.